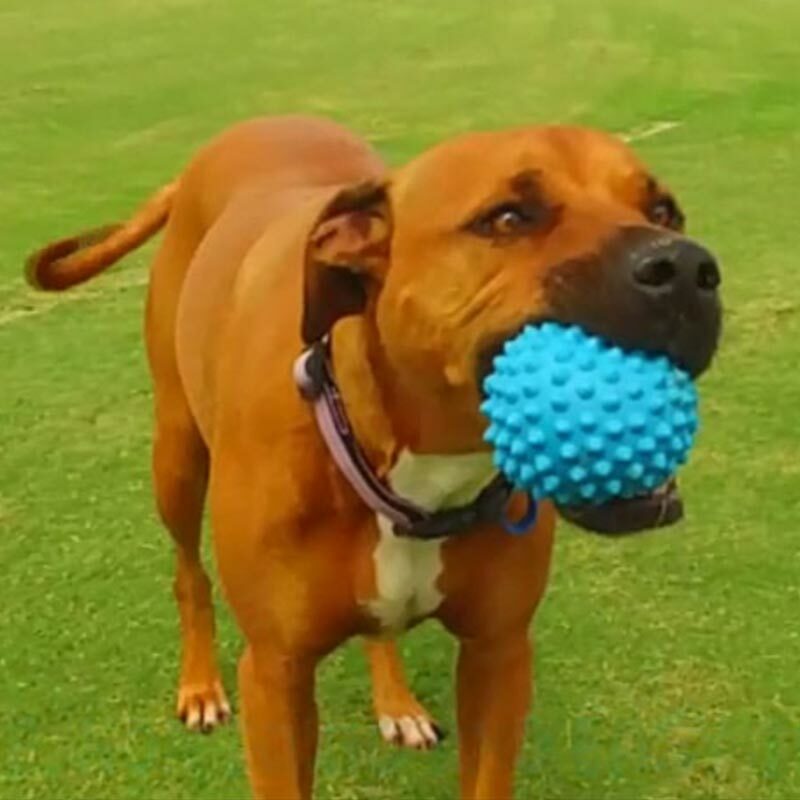 The Aussie Dog Catch Balls are great for interactive fetch games with your best friend. Unlike a tennis ball, the nodules make the ball easier for your best friend to pick up and, most importantly, prevents choking or blockage to airways. The blue ball floats on water and is softer than the red version. Both are pop proof and long lasting. 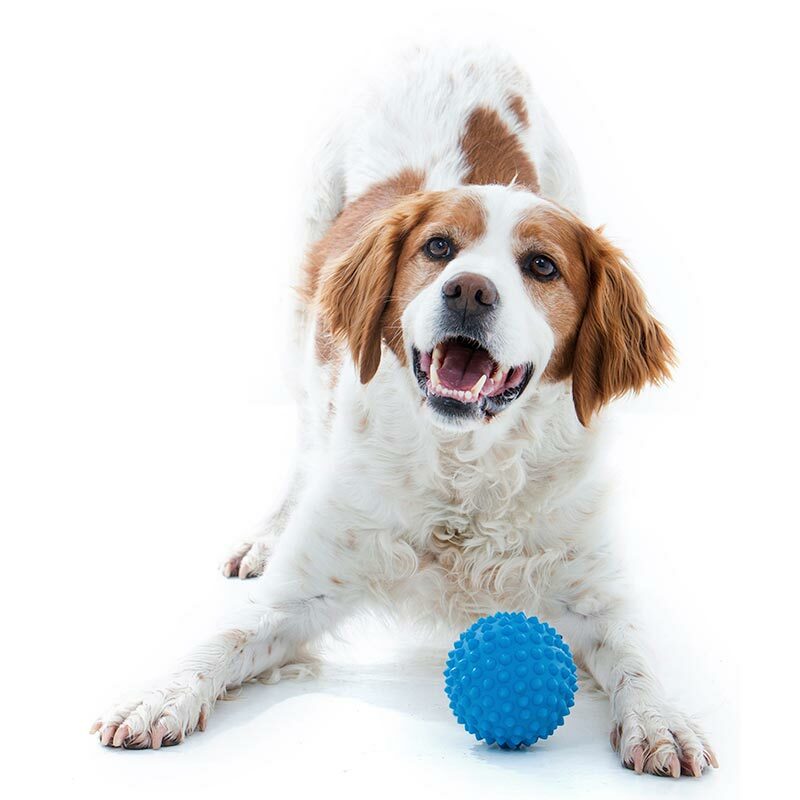 The Aussie Dog Catch Balls are great for interactive fetch games with your best friend. Unlike a tennis ball, the nodules make the ball easier for your best friend to pick up and, most importantly, prevents choking or blockage to airways.